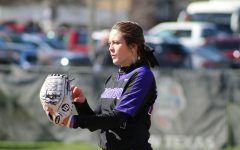 Senior infielder from Hot Springs, Arkansas, Karli Herron has been playing softball since she was five after her seeing her brother play baseball. 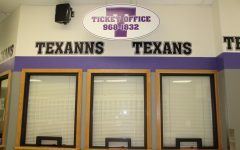 Before coming to Tarleton State University, Herron played her sophomore year at Stephen F. Austin (SFA) and started 22 games. 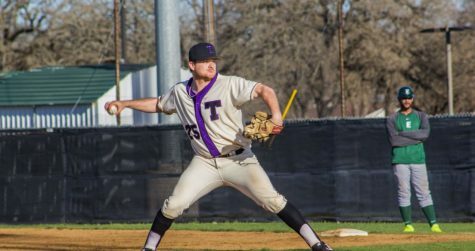 According to Tarleton Athletics Herron had nine hits in limited at bats with a double, a home run and three RBI and boasted a 1.000 fielding percentage with 23 putouts and 1 assist. 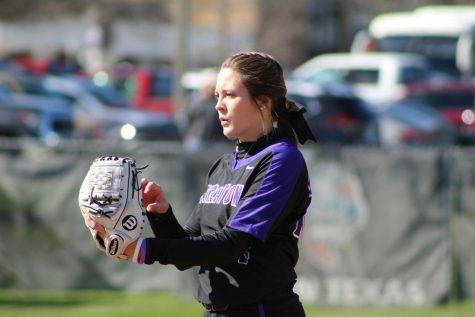 However, SFA was not the right choice for Herron as it was not what she thought it would be. Luckily for Herron the transition was very easy and smooth. 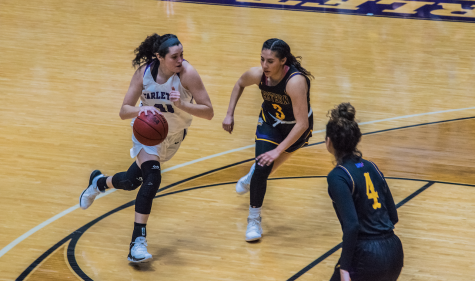 Familiar faces in the stands can always help a player feel better and play better; luckily for Herron, her mom nearly never misses a game. Herron’s brother and stepdad both played baseball and her family can be very competitive, even when just playing games. 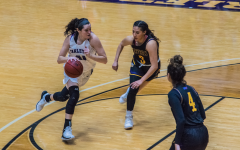 Herron’s sophomore year at SFA was not an easy one for her. 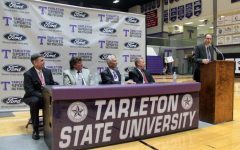 Herron thanks Tarleton and the softball program for helping her get back to loving the game and finding a home for the past year. Herron’s junior was a collection of many achievements. 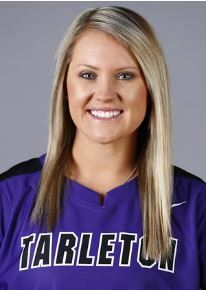 Her first Tarleton hit was a home run which helped set the for the rest of her season. 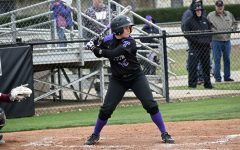 According to Tarleton Athletics Herron had 3 multi-RBI games, had 12 multi-hit games and hit .338 with 11 home runs and 41 RBI. As this season is Herron’s senior year, her last year playing softball her last chance she views it as bittersweet. 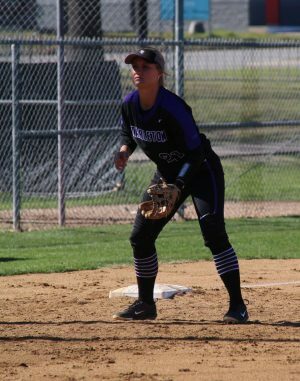 College softball has been a rollercoaster for Herron, but she is ready to finish strong. When you go through hardships it can sometimes be hard to get back up or see them as blessings; however, Herron wouldn’t change anything. 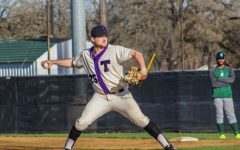 Jorfan Withrow pitches the ball to opposing team, Texas A&M – Kingsville. If you are superstitious you may tie your shoe this way, way your hair this way, or wear your bracelet on your right wrist and Herron has her own little things. After the successful year Tarleton had and Herron’s own personal success, she is ready for this season and the competition. The thought of “oh we’re good” can make a team too confident and then choke in a game. 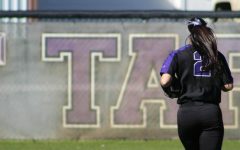 The softball team has started the year right with a winning record after only a few series. The wins come from dedication and hard work during practices, that are without a doubt hard physically and mentally. As the team continues the season, they will continue their hard work and fight. Herron gave an insight to what helps the team going and motivated.